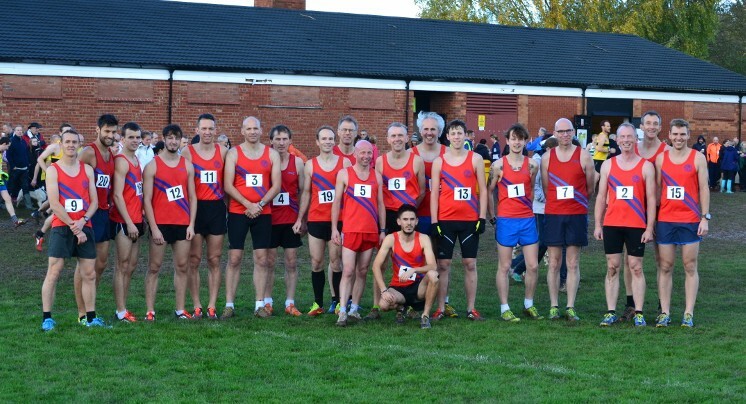 B&R AC Senior Men are back in the top flight of the Birmingham & District Cross Country League. 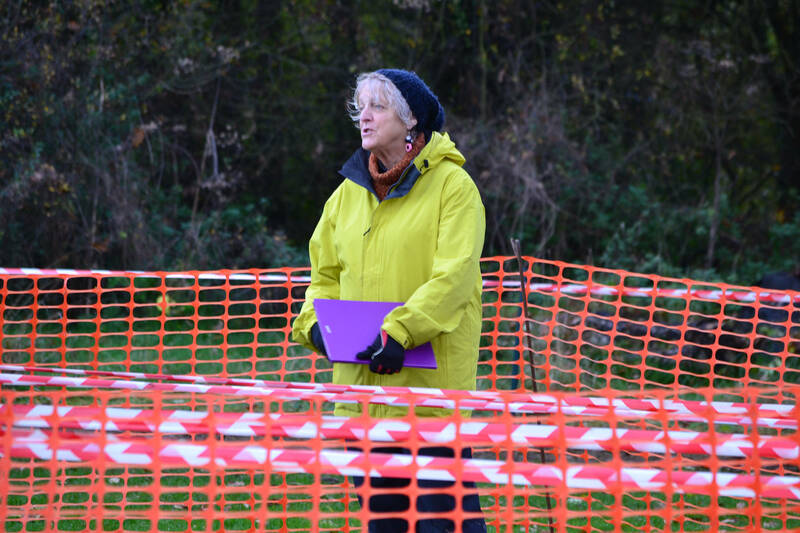 The first race this season was at Newbold Comyn, Leamington Spa. As usual in the first race, all three divisions ran together: in total there were 723 finishers. B&R finished 12th out of 16 teams, that is two places clear of the danger zone! Only 31 points separate Warwick Uni, B&R and Halesowen, and last season we saw some teams experience big changes in fortune. It was an impressive performance by our scoring six – and everybody’s teamwork is key: all of our first 14 finishers beat at least one scorer from another team, which has a direct impact on our relative position. The course was wet underfoot to start with, and everybody went through the brook three times. There are a bunch of videos of this year’s race on Youtube. This one shows all of the B&R senior men on lap 2, including Richard Malin’s unique method of falling in backwards (2’39”), the Coventry Godiva athlete who wouldn’t leave his shoe behind, and my own tumble (4’59”). 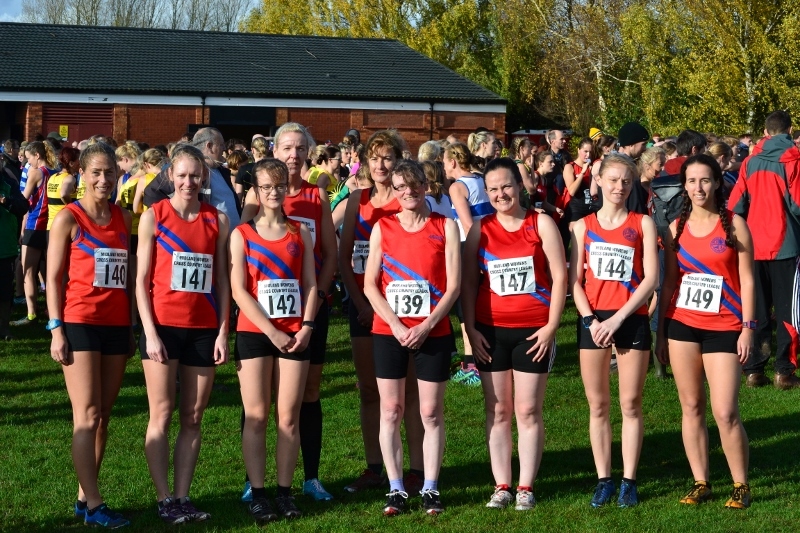 In the Midland Women’s League, B&R AC finished 11th out 38 teams (4 to count). B&R Ladies Masters finished 11th out of 34 teams (3 to count). For David Ball’s photos click here, any others that you have please share them with me bandracwebsite@gmail.com and I’ll post or link to them here.